Welcome to the Official Site of Bureau Forensic Document Examination (BFDE) (formerly Diann Vail Document Examination) based in London, Ontario, Canada. Grown from the expertise of Diann Vail Forensic Document Examination, BFDE works on handwriting identification of signatures on wills, legal papers such as property purchase agreements, company papers, threatening or questioned letters, and many other documents. Clients include lawyers, investigators, corporations and individuals. Nathalie A. Bureau has degrees in Psychology/Mathematics and Education. This background in human behaviour and mathematics provides unique skills in examining handwriting which she has been practicing with Diann Vail since 2012. Nathalie has completed the course for questioned document examination with the IADE (International Association of Document Examiners) which also provides a forum for continued study with peers and mentors in the field. 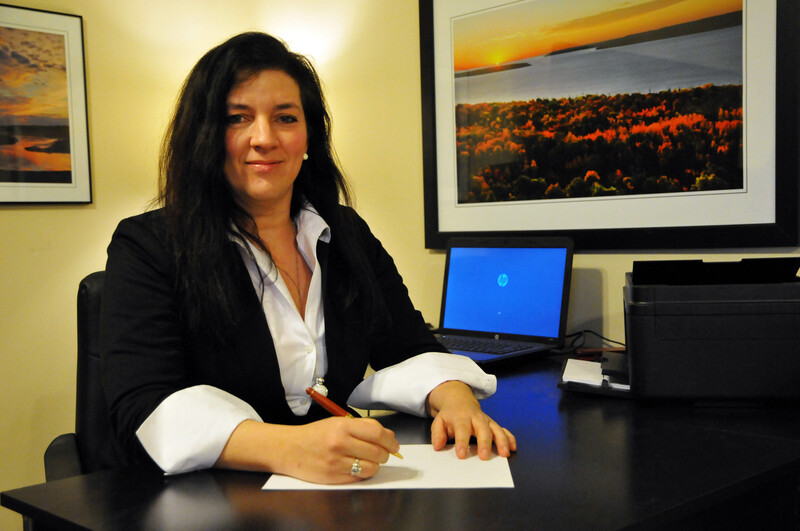 Nathalie is court qualified including as an expert witness in The Social Justice Tribunals Ontario in Toronto, Canada and the Ontario Superior Court of Justice, and in court in Nova Scotia. If you or your business require these services, please contact Nathalie for more information. Diann Vail’s certification was obtained in 1974 and she was a practising examiner since then. Court Qualifications were obtained in Nova Scotia, Quebec, and Ontario. Most recently in London, Ontario in 2010, Diann was court qualified in the criminal system. Diann trained Nathalie in all aspects of Forensic Document Examination and Handwriting Identification since 2012 and now Nathalie has taken a front seat in continuing the work Diann has been doing for over 40 years. Diann Vail retired in 2016 and has recently passed away but she leaves her business in the capable hands of Nathalie A. Bureau, her daughter, who is now the third generation of Document Examiners.